KISS' induction into the Rock And Roll Hall Of Fame is kind of going viral right now. 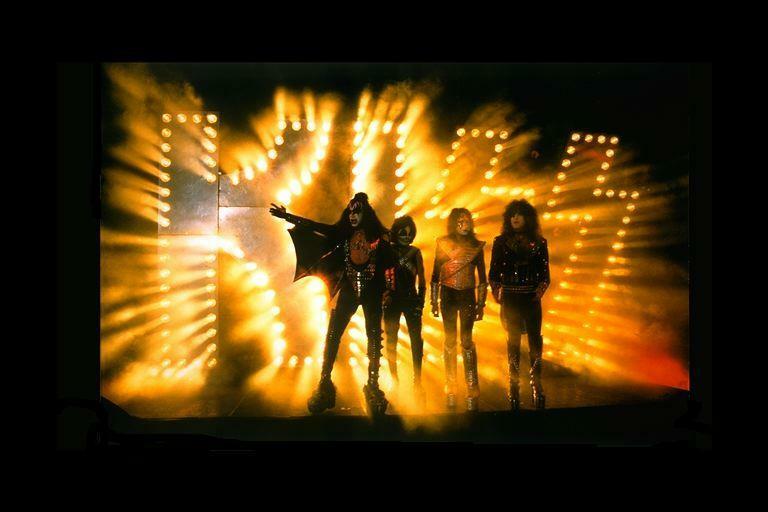 Original members Ace Frehley and Peter Criss (that has not been in the band for over 10 years) made statements that KISS would not perform with the original lineup at the award ceremony. The tone was very critical against Gene Simmons and Paul Stanley who calling the shots nowadays. But, the way I interpret this, is that if the hall were to recognize and induct ALL members, they would not refuse to play with Ace and Peter?! So really, it's the hall that's being kind of dicks? Why not make a compromise; induct all members and have the originals do a couple of songs without makeup! That way you give Gene+Paul what they want (all members inducted), you give Ace+Peter what they want (media exposure), the hall gets what they want (tickets sold) and the fans what they want (originals reunited on stage). From the official press-conference where the reunion tour in 1996 was revealed.